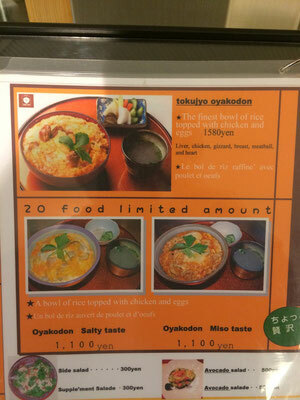 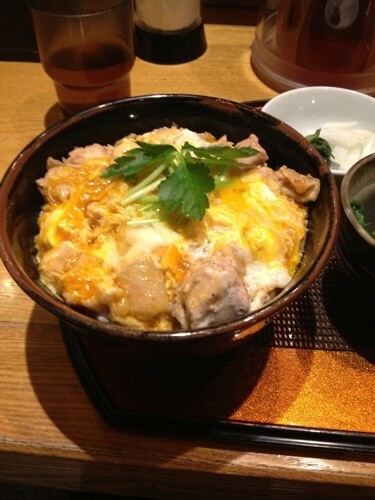 Donburiko serves one of the best oyakodon (chicken egg rice bowl) around Kurobe Yokocho near Tokyo Station. 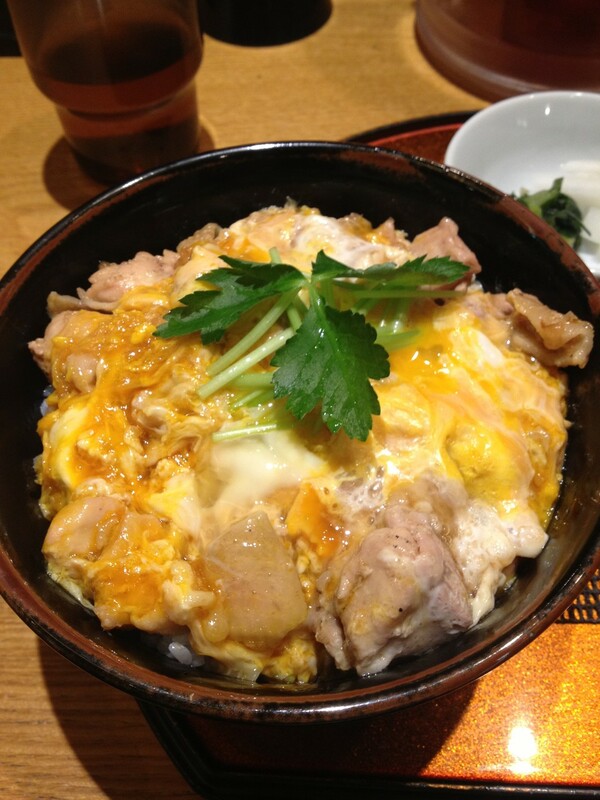 Some of the places that serve oyakodon have more savory smell of grilled chicken that arouses your appetite, whereas in Donburiko, you do not smell much of that (perhaps they do not grill chicken over coals) but has tasty meat macerated in the rich sauce that eventually makes you smile. 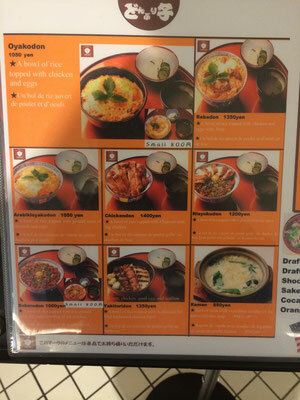 The chicken soup in Donburiko is also magnificent (we wish we knew how to make that soup at home). 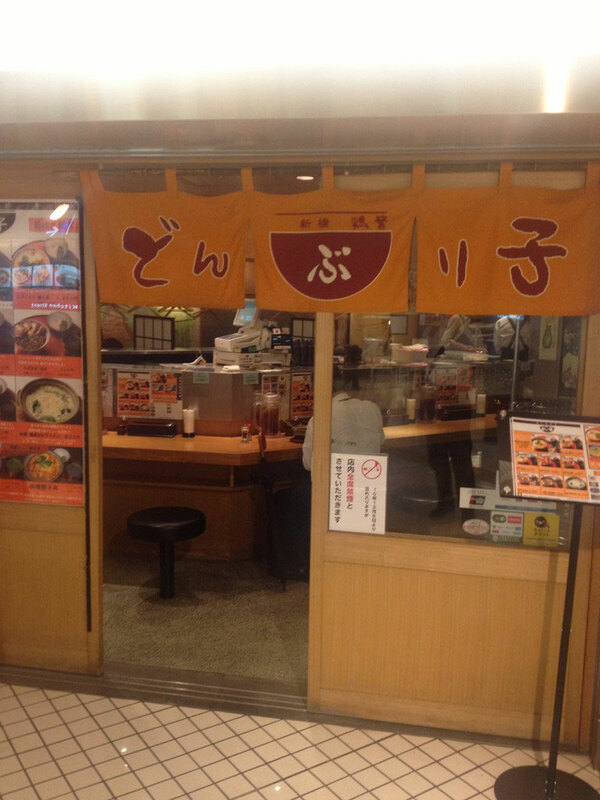 Donburiko is one of the most popular places in lunch time around Kurobe Yokocho near Tokyo Station so it might be crowded around 12PM, but definitely worth visiting even when you had to wait for few minitues for the line. 1. 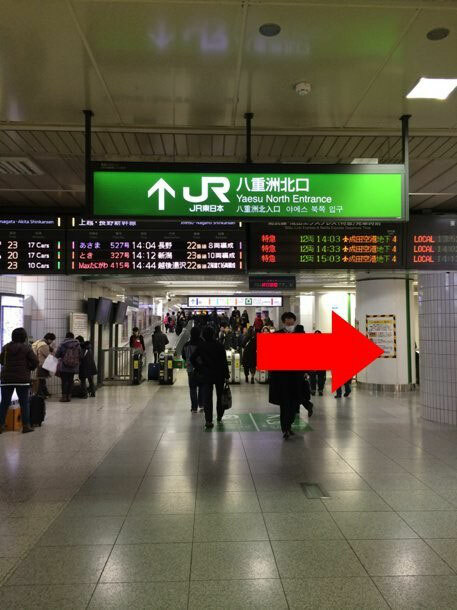 This is the ticket gate of JR Yaesu Kitaguchi (North Entrance). 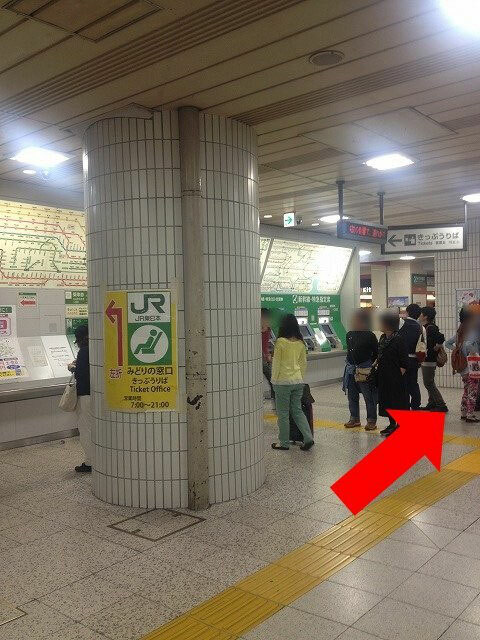 Now, facing the ticket gate, you will have to turn to RIGHT to start your way. 2. After you find the ticket machines on your LEFT in less than 30 meters, continue walking straight until the end of this hallway. 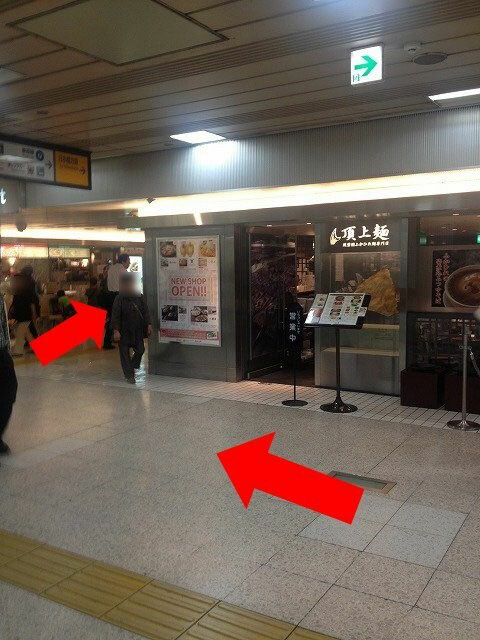 You will reach the restaurant on your front. 3. 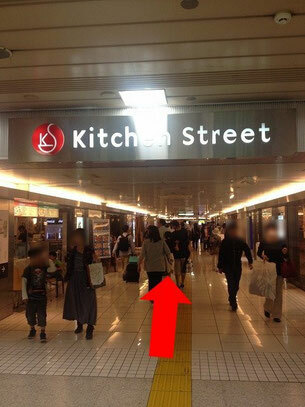 When you reach the restaurant, turn left and you will find a street that says "Kitchen Street" above your head. 4. Here is the entrance of the Kitchen Street. Go straight ahead for about 70 meters from here and you will find Donburiko on your right. 5. 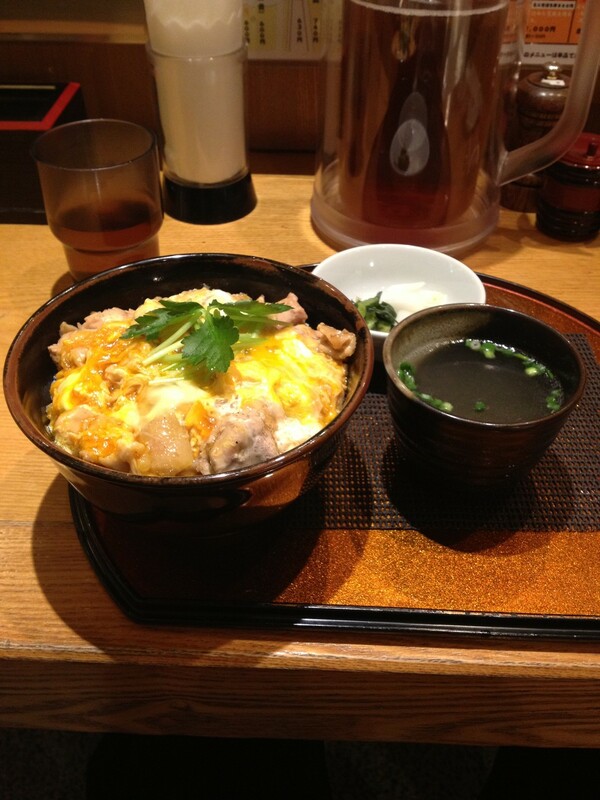 Enjoy your meal at Donburiko (どんぶりこ)!